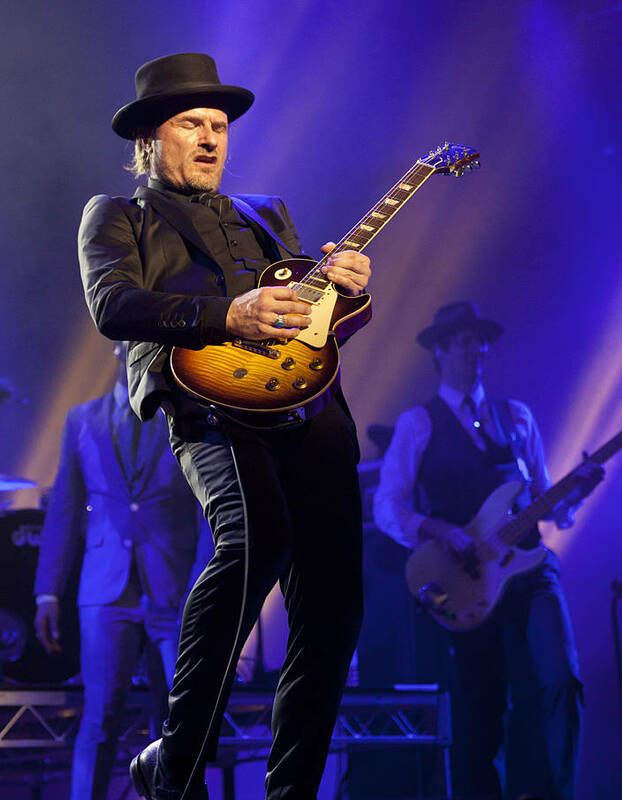 This is Swedish guitarist Nalle Colt playing with Vintage Trouble on the Crossroads stage on the final day of Bluesfest 2016. 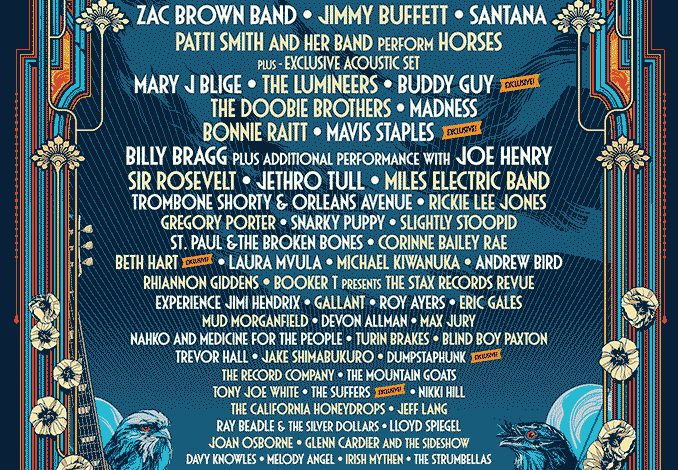 I have just received media accreditation for Bluesfest 2017 which means we will be posting daily images from the festival in mid-April. Does anyone have any requests from the lineup?